It is without a doubt that video game offer innovative and exciting ways to relax. They also come with amazing features and a message therein that can change your behaviours, improve your knowledge and enhance your overall health. Today, video games come in a wide array and they are great for children, teens, and adults. According to public health experts, video games are good for all because they help children to learn, and adults to relax. The way kids and teens perceive things. Video games also enhance your physical health. Today, gaming systems such as Nintendo have been greatly advanced and are tailor-made to offer fun and promote physical health. The games come with amazing interactive features for players. They also have more than 40 unique exercises. As a result, they help you to have fun as you engage in aerobics, yoga, and balance training among other features. Such activities not only offer room for fun, but they also play a significant role in enhancing physical health and wellness. It is also important to note that children love to play and learn at any given time, this means that their health is greatly improved as they play on a regular basis. Interactive floor and wall systems. The Wii fitness games and Gamercize among others. These games and programs allow you to play as you move. As a result, you enjoy easy and active access to gaming controls. As a matter of fact, in the US, some of the states have included the Dance Dance Revolution video game in their physical education curriculum to promote active learning, health, and wellness amongst students. Video gaming also offers therapeutic benefits to enhance your health. Whenever you feel stressed or sick, you can play games to relax your mind. Yoga exercises are naturally healing. The games also distract you from your sickness and help you to focus on other aspects of life, thus promoting quick recovery. Similarly, in a school setting, video games help students with mathematical, reading, social and language skills. The games provide direction as kids discuss, share and battle out during game play. Similarly, when children interact and explore different themes and schemes, their wellness is enhanced in the most natural way. Visual patterns in video games, the narratives therein and the speed of playing the games also enhance skill development. The games help children to learn in an active, fun and healthy way through interactions and character dialogues. In rehabs, video games have also been widely used to help patients in physical therapy, health behaviour change, and cognitive exercise. The games have proven to be quite effective. Health care experts also use video games to make treatments and patient care more effective. For instance, games have been used in a blood glucose monitoring system. The system is used to help children test their blood sugar levels as they play more adventurous video games. As a result, doctors can easily devise the right form of treatment to enhance quick recovery. 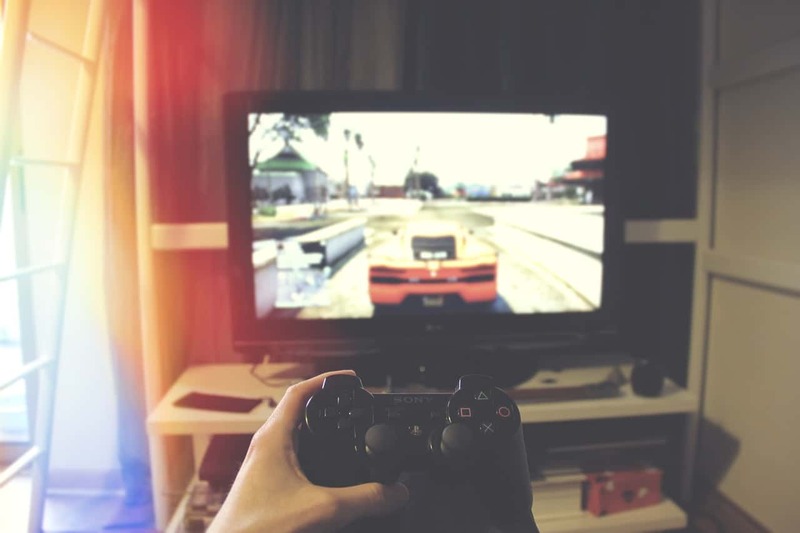 In addition, as players earn points on the device, gaming becomes more fun and treatment happens in the most exciting manner. In the medical field, there are other new training simulations that help doctors to maximize their expertise. This enhances the mental health of doctors and it narrows down to the quick and most effective treatment for the patients. With the above details on the impact of video games, it is clear that you can benefit a lot through play. However, you should do it in moderation to make the most of your favourite games.